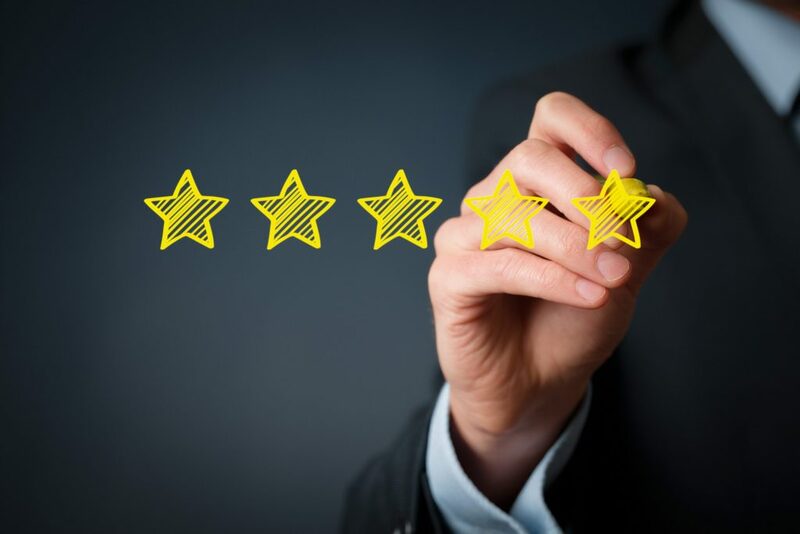 A customer experience strategy is a business plan that focuses on improving customer satisfaction with the services provided, as well as the overall company. In order to make this happen, businesses have to focus on catering to their specific consumer needs. If you are a business owner interested in developing a customer experience strategy, check out our step-by-step guide below. The best way to develop a customer experience strategy is to start with customer feedback. It is likely that you already have reviews and complaints to base your strategy off of. Take these secured business information into consideration when you are building your plan. When you address their concerns directly, you can help to build a more effective strategy. If many of your customers are complaining about the same thing, this is the first problem that you should address for your customer experience. The next step to improving customer experience is to review your customer service options. Experience and service are two different sectors, but they have a lot of crossover. Your customer service employee management will have a significant impact on their experience. This is why you should review the level of assistance you provide to those in need. Once you have that in mind, you can begin to make adjustments based on the volume and perceived need of your consumers. Well informed employees are the key to a strong consumer experience strategy. You should always keep them involved in these types of changes. That way, they can make the necessary adjustments to their department. Go over your goals for the future and the plans you have regarding customer experience improvement. This will help them feel more comfortable when they begin following the strategy. Next, make sure that you keep the strategy specific to your business. There are a variety of ways to reach, contact and serve customers. However, if it is not in line with your brand the effort will seem disingenuous and ultimately ineffective. Consider your company values and see how that lines up with the customer experience. For example, if your business is largely focused on families, provide solutions that impact the family or community as a whole, rather than the individual consumer. Finally, the last thing that you can do to develop your customer experience strategy is to actually connect with customers. Continue to collect their feedback regarding your business. Additionally, let them know that you are constantly working to improve. Maintaining a relationship with your current customers through social media, Instagram marketing efforts and other outlets is an excellent way to breed loyalty to your business. Developing a customer experience strategy requires a significant amount of research into your individual consumer’s needs. Once you have a clear idea of their feedback, you can begin to implement changes by working with your employees. When you provide excellent customer service and keep in contact with your consumers, you can help to build a strong customer experience strategy.